If you are planning to take a #long weekend off after your exams, setting your sights on a road trip or carrying out what your heart desires, such as sleeping for long hours, playing video games, chatting every day, watching movies, hanging out with friends, you might want to add one more thing to your to-do list: #career planning. Did you even think of living your life in such a way where your #vacation becomes vocation? Did you ever think how learning vocation skills can get you well-paid in the future? When you are doing what you love and loving what you do, it’s no longer considered as “work”. You will be undoubtedly inspired, enthused, and will always be full of energy. What can you start to live a life where you can do what you love? Make money doing it and can earn a good income. 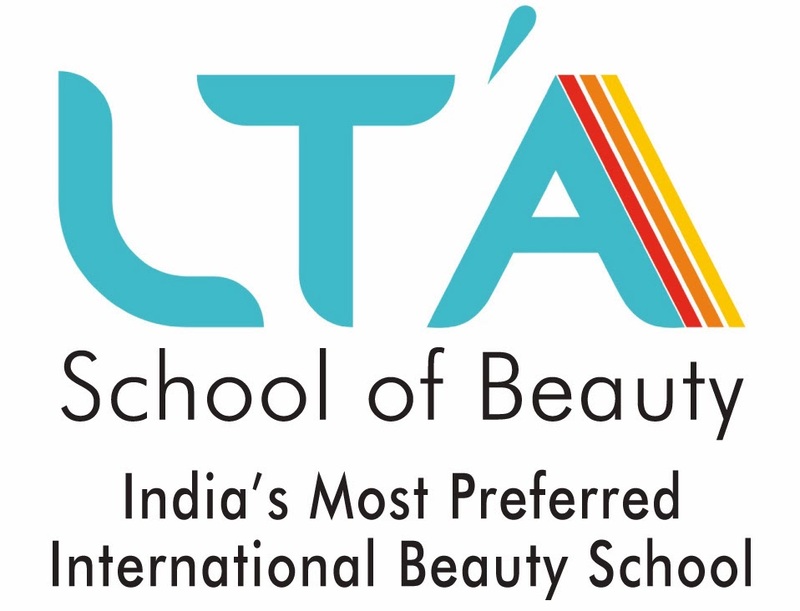 #LTASchoolofBeauty will help you discover how career preferences can lead you to get the perfect job. Paying for your own attires, foot wares, cell phones, cosmetics, beauty product accessories, dining out etc. would be an amazing feeling for any youngster. The question arises when we should start acquiring such skills which will help to secure jobs in the late teens. At the age of 18, we get the license to drive vehicle, we have the right to vote and choose the right partner for our life; then don’t you think it’s the perfect time for us to stand on one’s own feet and be #financially independent. Enjoy your vacation with us and acquire #vocational skills. The right time to pick up such skills is 16 years. If you end up picking up skills which you are not sure of, still you have plenty of time to pick up the right one till you are not satisfied and settle down to pursue a career with the skills that excites you. 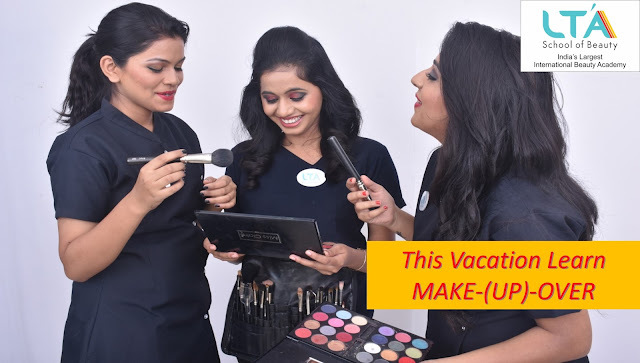 In #beauty and wellness industry, makeup skills, nail art, and hair styling are some of the skills one can easily pick up during this vacation. During these holidays, let’s convert vacation to vocation time! Now is the best time for you to step up and live the high-quality life that you deserve!